Matcha is awesome. Of course, it’s trending, and so there will be things like ice cream, crepe cakes, cream puffs, cookies, and even egg tarts made from it. We in Team Babes are naturally leaders, not followers, therefore, we want to make a matcha dessert of our very own. And thus, we created matcha madelines. 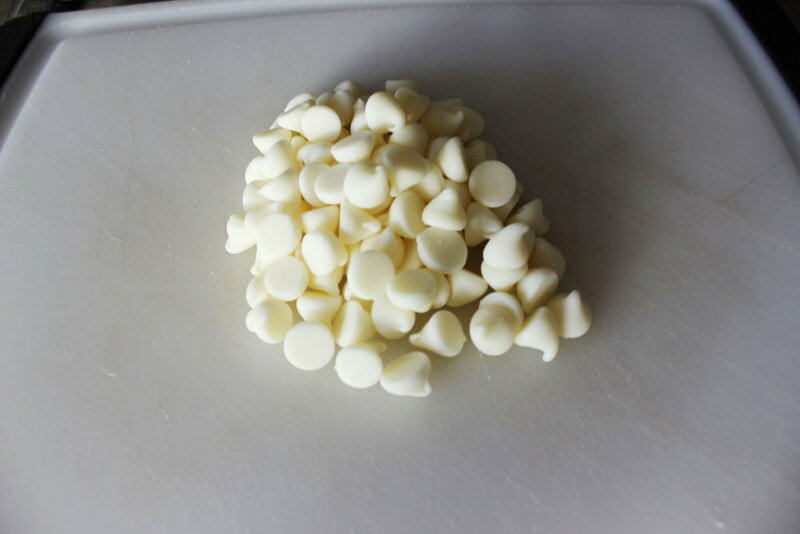 And because we cannot live without chocolate, we chopped up white chocolate chips, and folded those into the batter. If you deprive our desserts of some form of chocolate, then Fred and Adrienne will deprive you of your life. Unlike most madeline recipes, we used baking powder and cream of tartar; the powder acts as a failsafe so that the madelines will rise properly, and unlike baking soda, it won’t make the matcha turn a gross brown color. The cream of tartar will not only keep the whipped eggs stiff, but also brightens the green color of the matcha. Yes, despite being savage and sassy, Team Babes knows their stuff when it comes to baking, between Adrienne’s pastry experiences in Cafe Japonaise and Fred’s in L’Espalier. These madelines are perfect year-round, and the flavor is very matcha-forward. Enjoy while warm during the autumn and winter with a cup of hot chocolate or cold during the spring and summer with a glass of milk tea! Preheat oven to 375 degrees F. Whip eggs and sugar together for 5-10 minutes, until pale. Sift together the matcha, baking powder, and cream of tartar with the flour. Fold together the whipped eggs, sifted flour mixture, and the melted butter and transfer to a piping bag. Pipe into a buttered and floured madeline tin. Bake either for 8-10 minutes (if using a mini pan, like photographed) or 15-20 minutes, if using a standard sized pan. Allow the entire pan to cool before removing.